Liberty Computer Services is headed by owner Joseph Masso. His education contains many of the industries credentials including A+, Network+, I-Net+, Security+ and is a Microsoft Certified Systems Administrator. 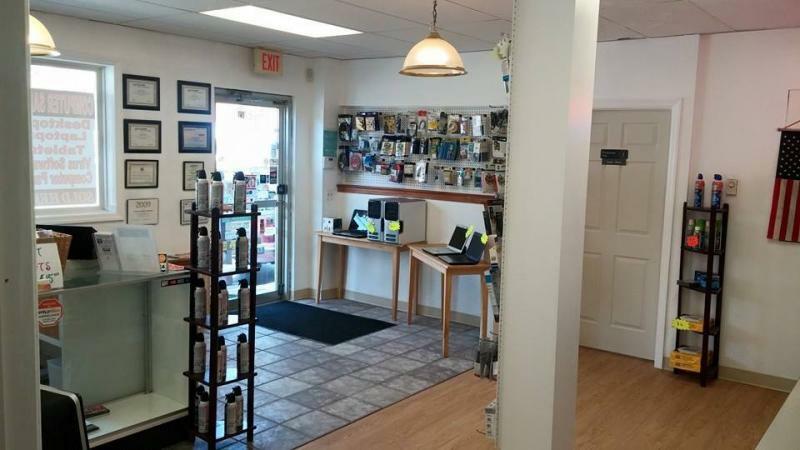 We have been in business since 2004 and had our storefront service center open in 2005. 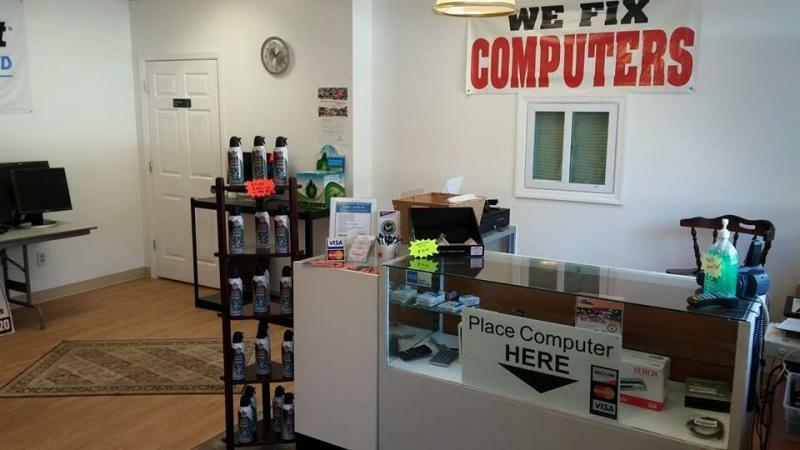 Liberty Computer Services is a member of the Danbury Area Chamber of Commerce, and the Association Of Computer Repair Business owners. In addition to computers, Joseph has been actively involved in the Dodgingtown Fire Department since 2000. Currently he is The Assistant Chief of the department. His belief in hometown and honest service has quickly allowed his business to become the local resource for many home users and small businesses in the area. Liberty Computer Services, LLC supports various local schools and organizations through donations and advertising.